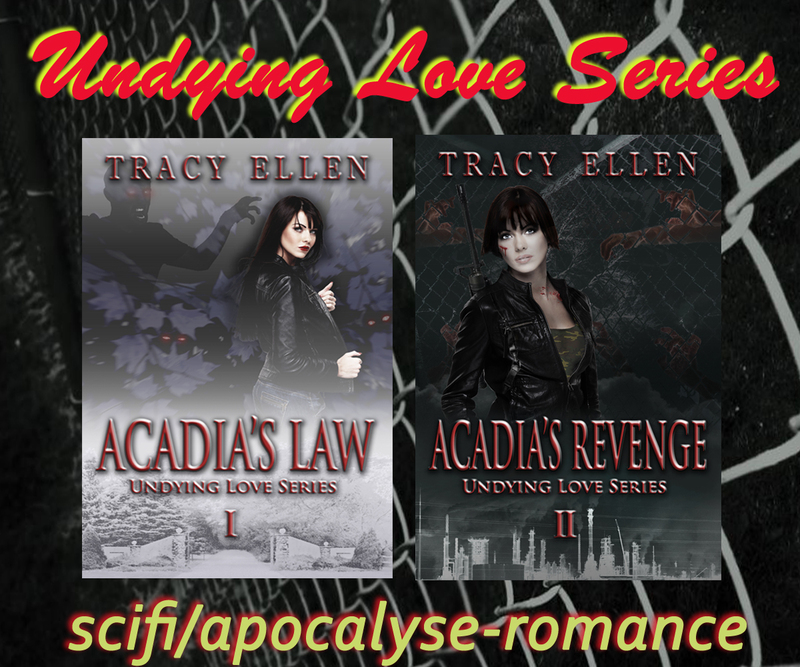 Acadia King never imagined the catastrophic event she’d diligently planned years for would be an infection turning normal people into rabid crazies, nor had she ever thought surviving a global pandemic would be easy. 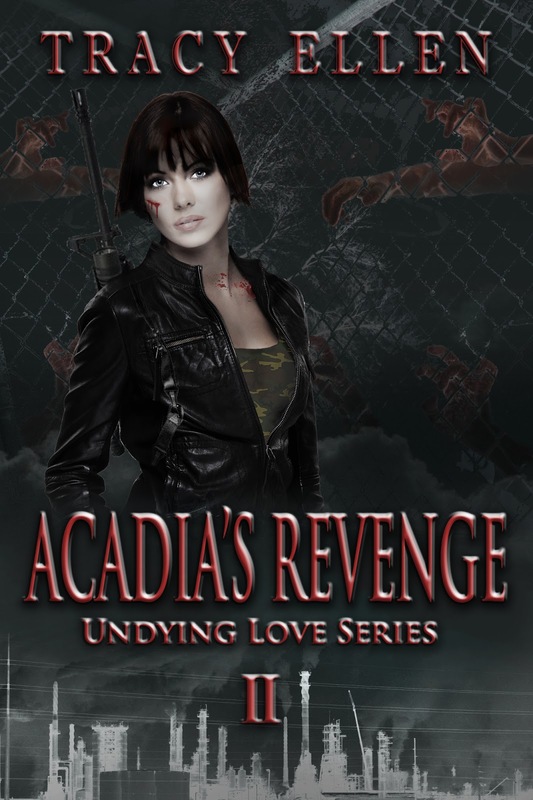 But now that the worst nightmare has happened, Acadia is damn sure defending her home against the homicidal infected is her number one priority. Nowhere near the top of that priority list is her personal issue of a younger football player inexplicably proclaiming his love, even if he’s the hottest man left on earth. 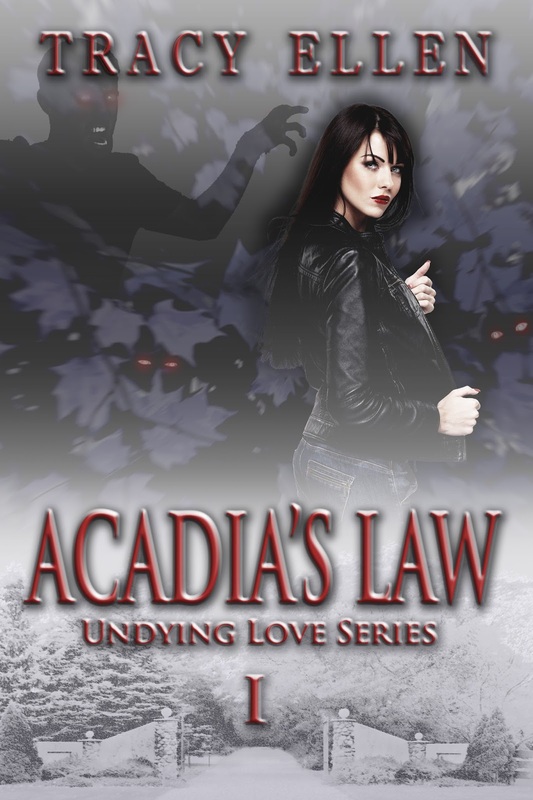 Acadia’s stubborn determination to ignore her personal feelings for Rod works, but then tragedy strikes. Tryg Johnson, the psychopathic leader of the Iron Fists biker gang, is back and proves he’ll do anything to get revenge on Acadia. Wrapped tightly in Rod’s strong arms, I pretended nothing existed but us. 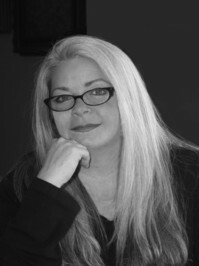 There were no problems–not the infected, not the refugees littering my farm, not the gap of a dozen years in our ages, and not Rod’s sweet, if idiotic, declaration of love after knowing me less than one day.